HomeCommunitySan Jose residents rallied for protecting land in Coyote Valley. 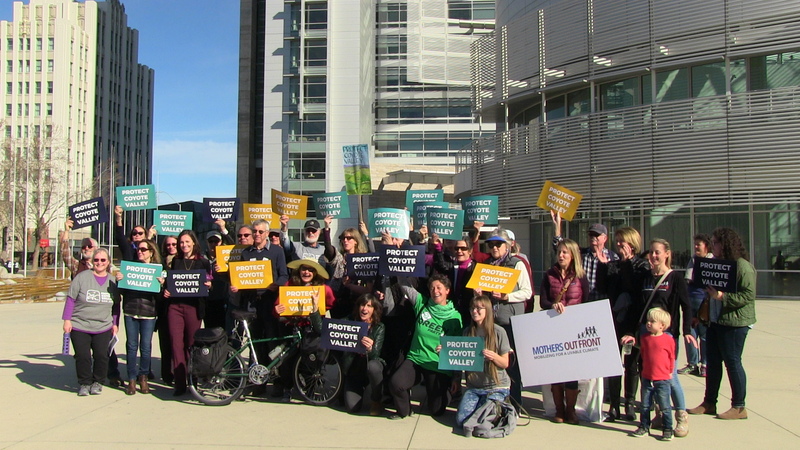 On January 22, San Jose residents and neighbors gathered outside of San Jose City Hall to protect the land in Coyote Valley. Silicon Valley Innovation Channel Ding Ding TV reporter Rui interviewed Megan Floke, Executive Director of Green Foothills, and Shay Franco-Clausen, who is the Director of district 5 in Open Space Authority. 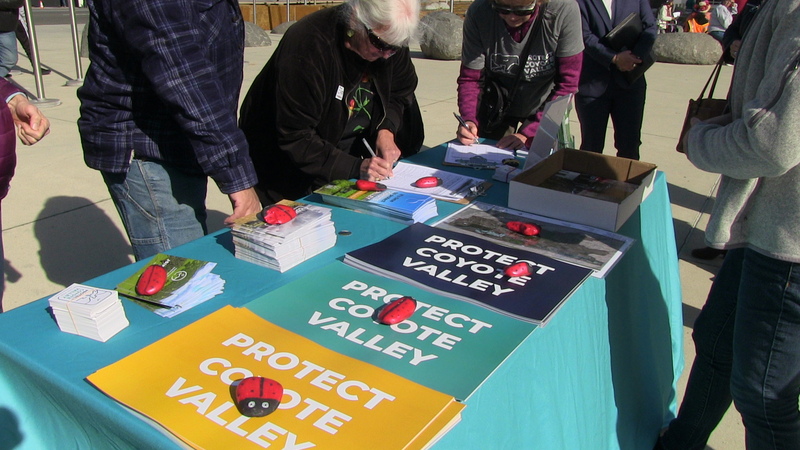 This is the day that the City Council considered public purchase of land in North Coyote Valley. 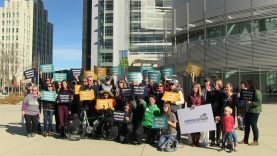 San Jose Voters have approved Measure T in November 2018 with more than 70% voters. The measure included $50 million for natural infrastructure, environmental conservation, and floodplain protection in Coyote Valley. Coyote Valley was one of the last remaining undeveloped valley floors in the Bay Area. San Jose residents and City Council believed that the valley was a home to more than 200 species of birds, including endangered wildlife. It was a very essential source of drinking water and heritage of local agriculture. More than that, Coyote Valley played an important role in reducing the risk of natural disasters by capturing and storing floodwaters. One of the speakers in the Rally said that: “if we lose it, we lose it forever.” This was the attitude which all the San Jose residents had. Each one of us is responsible for protecting our land, our home, and our nature.